The Rinzai Zen Mission is located in an unexpected place. Drive into the Baldwin Beach parking lot, see the lifeguard station, turn right in the parking lot towards Paia, pass the bathroom building and the second parking lot and whoa! Surprise! There’s a zen temple at the beach. It looks dignified and mysterious. One wonders what it’s doing here, but since it’s a zen temple, it might ask you same thing. There is a zen temple to the right, not shown in this photo. If you meet the Buddha, kill him! These are questions or stories designed to provoke and challenge one’s assumptions and to understand one’s true nature. Rinzai Zen Mission main hall. The Rinzai Zen Mission is Okinawan, and was established in 1932. Okinawa is an island, 400 miles south of Japan, but is part of Japan. In a similar way, Hawaii is 2500 miles from the continental US but considered part of the US. It is the only Rinzai zen temple from the Okinawan immigration period in the US. In the 1960s, there was a tsunami that hit Maui and a marker on the grounds that shows how high the water reached. In 1987, a fire burned down the mission and it was rebuilt. Today, the zen temple serves as an active temple for Okinawans on Maui, hosts community events like Japanese tea ceremonies, and the hall can be rented for private events. 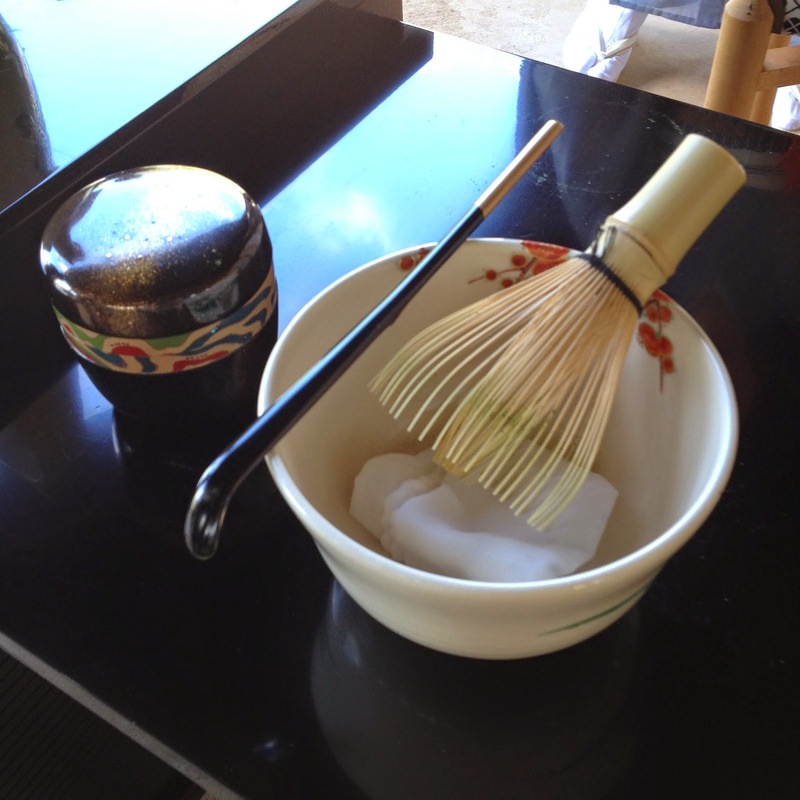 Photos of a Japanese tea ceremony I attended here.